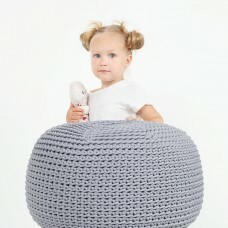 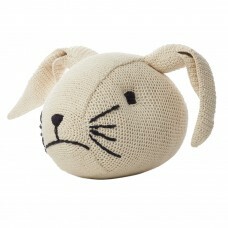 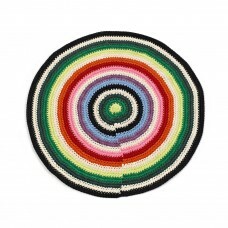 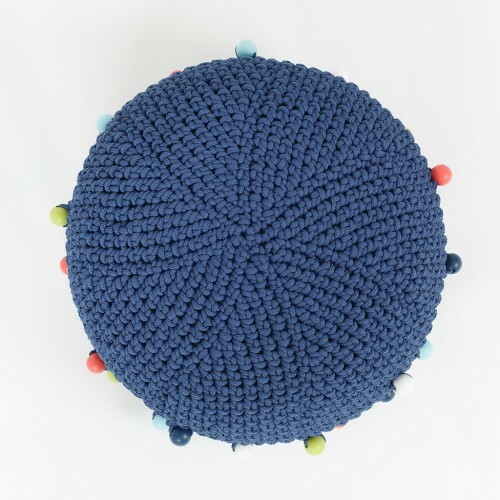 Our handmade crocheted KID size POUF is wonderfully cute, cosy and a great centrepiece to any room. 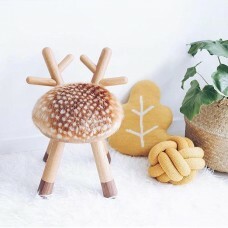 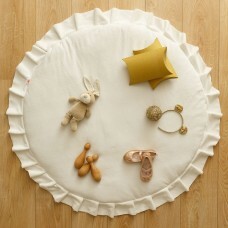 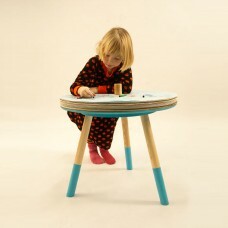 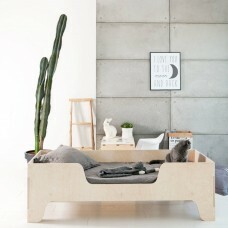 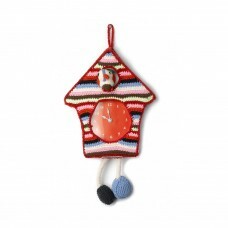 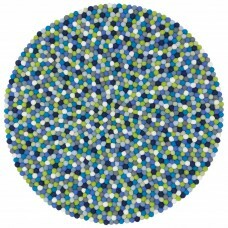 The round design and long-lasting charm will add warmth to your bedroom, living room or children’s room. 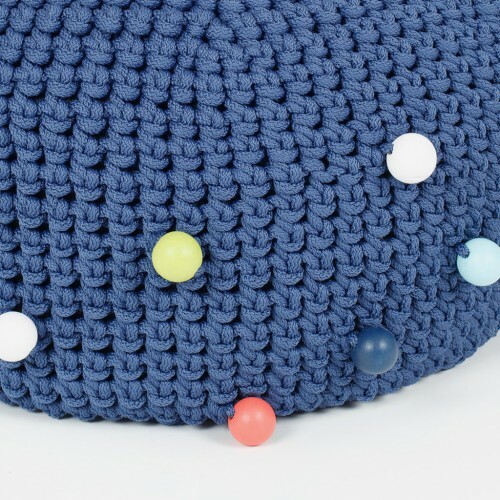 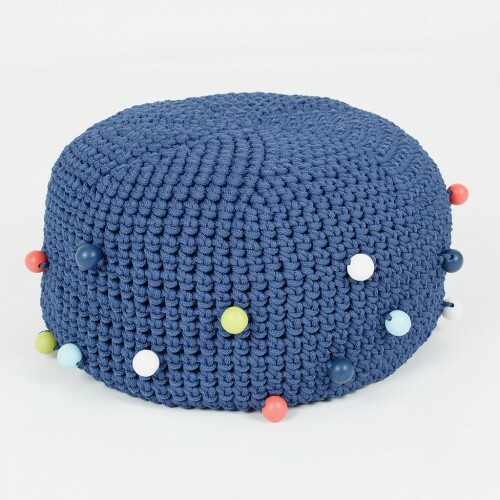 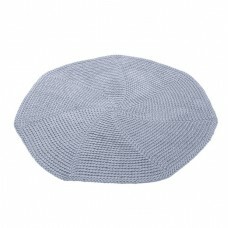 With a dense crochet knit, the pouffe is sturdy enough to make a great alternative for extra seating in your home, or simply use as a footrest. 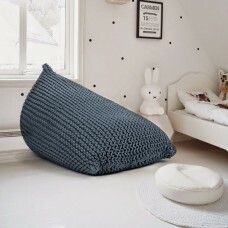 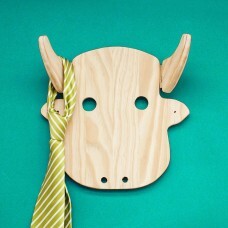 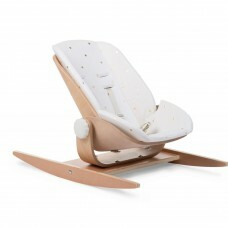 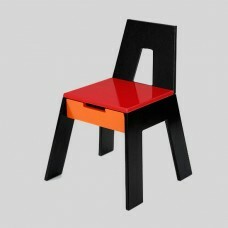 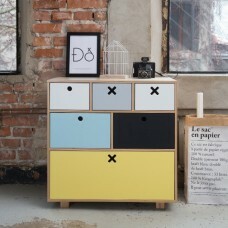 These are reasonably priced and are available in 16 colours. 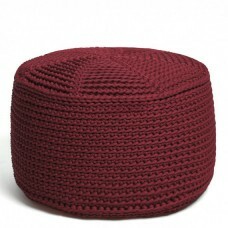 Without doubt, these multipurpose pouffes prove to be an indispensable home accessory.